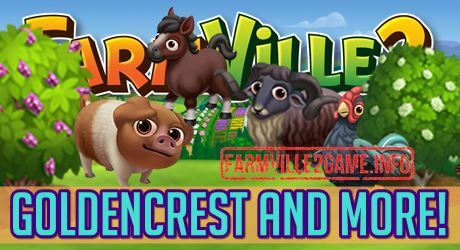 Farmville 2 Goldencrest and More! 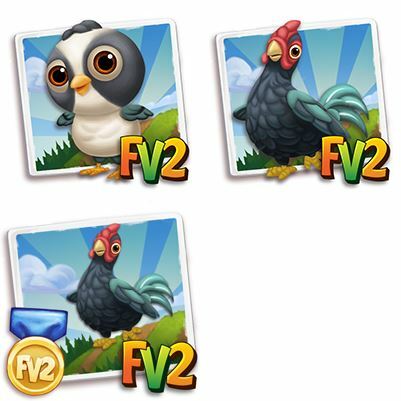 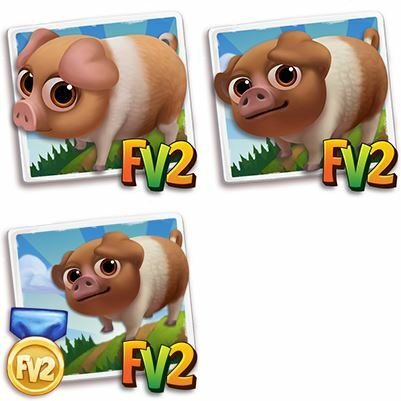 Check out the new Farmville 2 Goldencrest, a new limited time crop which will be added in the game this April. 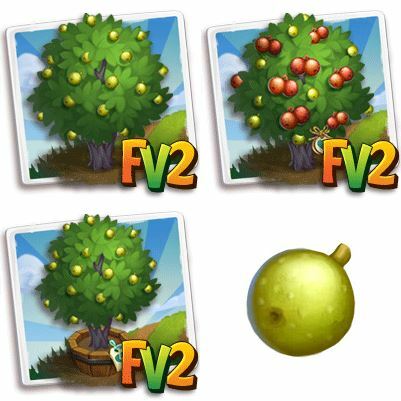 You may plant, harvest and master this new crop up to blue ribbon. 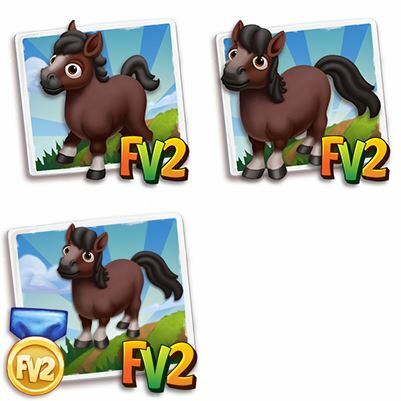 Also included in this release are a new batch of animals and trees. 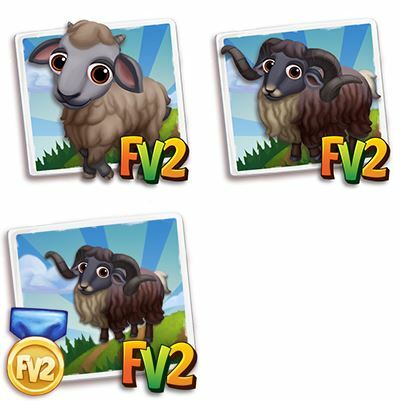 Among that will be released are Russet Icelandic Ram, Brown Saddleback Mini Pig, Zanzibar Fig, Mokoba Tree, Umzi Tree and more! 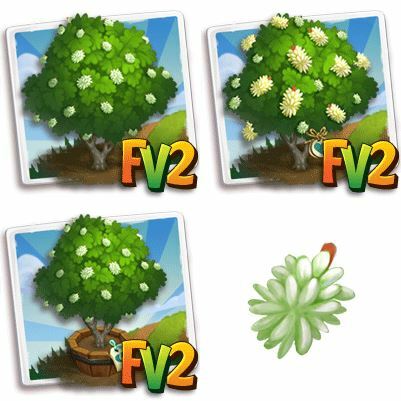 Farmville 2 Ranawara Flower and More! 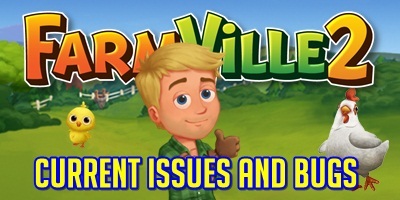 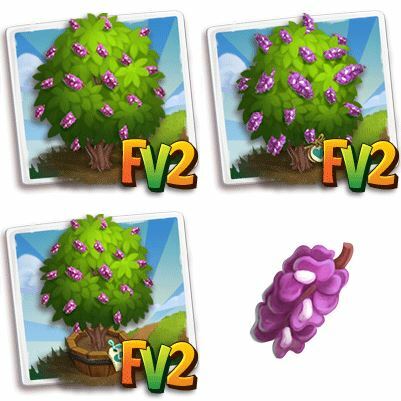 Farmville 2 Baroque Grape and More! 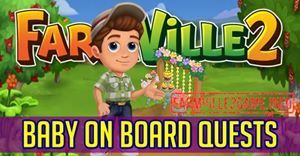 Farmville 2 Oleander Flower and More!